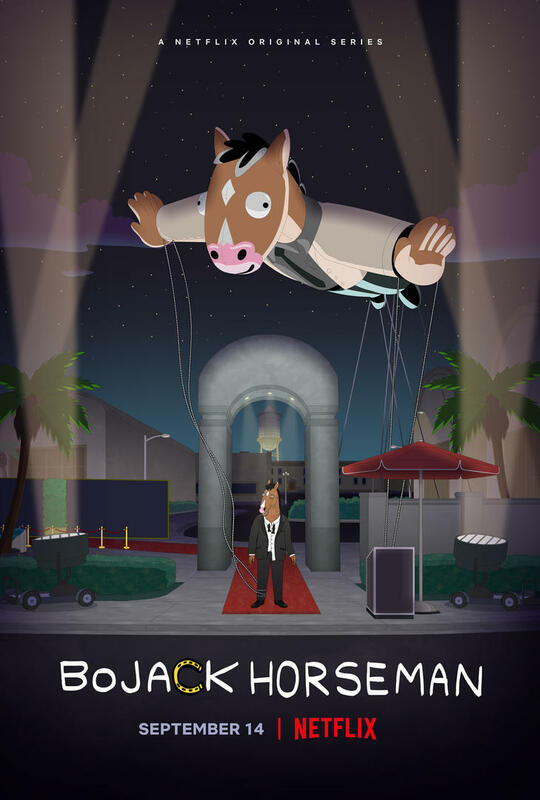 Netflix has released the official trailer for BoJack Horseman season five, as well as new images from the upcoming season including the season five key art. Check out the trailer now in the player below and the images in the gallery! BoJack Horseman season five launches globally on Netflix on September 14. 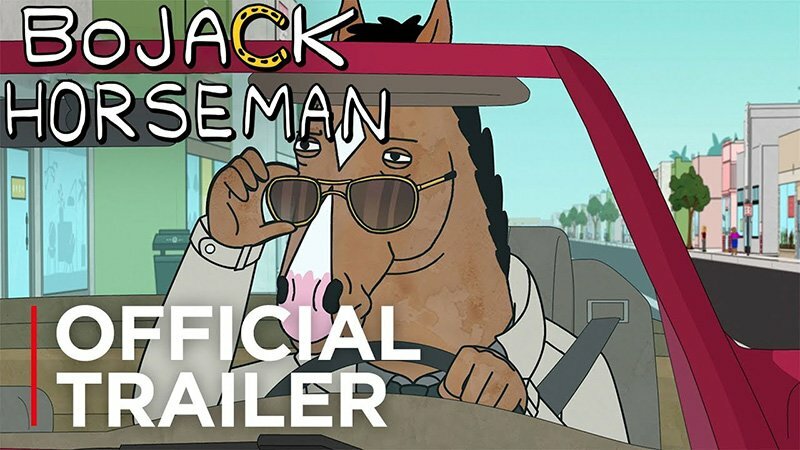 The post BoJack Horseman Season 5 Trailer: Straight from the Horse’s Mouth appeared first on ComingSoon.net.